It really hasn’t been that long since the Xiaomi Redmi Note was launched, and in our review we found it to be a fantastic device for the price. Just like the Chinese giant’s previous launches, the Redmi Note set a new bar for the sort of features and performance one can expect in its market category. 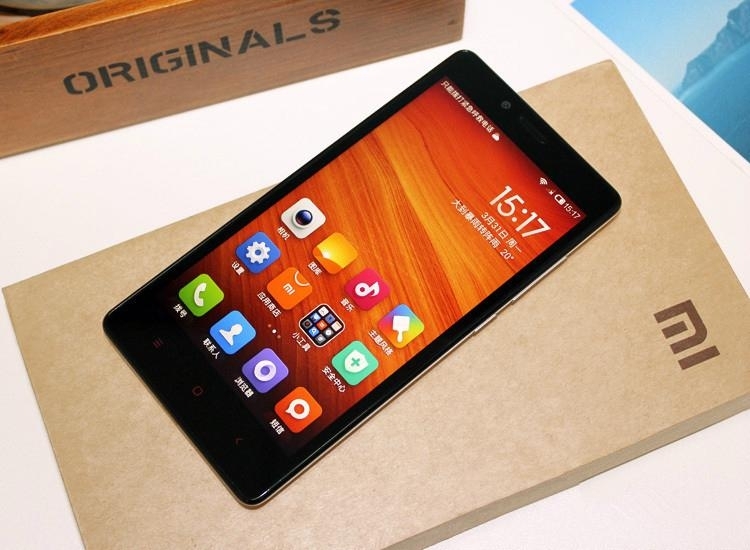 Xiaomi announced a 4G version of the Redmi Note alongside the original, priced Rs. 1,000 higher, though it wouldn’t be available till a bit later. One month in, and we now have the Xiaomi Redmi Note 4G in for review. It looks pretty much identical to its 3G sibling, but there are a few key differences under the hood. Read on to see how the two devices stack up against each other, and whether the Redmi Note 4G keeps the legacy of the original alive. There are absolutely no external differences between the Redmi Note (Review | Photos) and its 4G incarnation. It is simply not possible to physically tell the two apart just by looking at them. That isn’t necessarily a bad thing, since the original looked quite nice and was built well too. The black front face is offset by a shiny white rear shell and very noticeable red icons for the three capacitive buttons below the screen. The whole look is pretty understated. There’s only a small silver Mi logo on the lower back and no branding on the front. The buttons are lined up on the right edge, while the left is blank. The headset socket is on top and the Micro-USB port is on the bottom. Xiaomi uses a non-standard squared-off Micro-USB port which makes it difficult to see which way the plug needs to go in. The rear shell is a bit difficult to pry off, but the first major difference between the Xiaomi Note twins is visible beneath it. 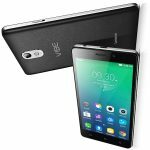 The 4G version of this phone has only a single regular-sized SIM card slot. You still need to take out the battery in order to swap SIM and microSD cards. As far as phones with 5.5-inch screens go, the Redmi Note 4G isn’t all that difficult to handle. It’s reasonably wide and tall, but you’ll definitely feel its weight and you’ll have to balance it carefully in order to reach all parts of the screen with one hand. The Redmi Note 4G shares most of its specifications with the Redmi model, with one key difference. While the previous model was based on an octa-core MediaTek MT6592 processor, the 4G version uses a Qualcomm Snapdragon 400. The main reason for this is Qualcomm’s integrated LTE capabilities, but there’s a very interesting side effect in India. Thanks to legal hurdles brought on by a patent infringement dispute with Ericsson, Xiaomi has been restrained from selling MediaTek-based products in the country. A Qualcomm version allows the company to keep selling this product in India while the case is being heard. The screens on both models are the same 5.5″ 720×1280 panels, and there’s still 2GB of RAM and 8GB of internal storage space. MicroSD capacity support has been bumped up to 64GB, and there’s faster Wi-Fi 802.11ac support. The 13-megapixel cameras are also identical, as are the Bluetooth 4.0, GPS and FM radio features. Both models have accelerometers, gyroscopes, digital compasses and proximity sensors. The 3,100mAh batteries also appear to be exactly the same. Both phones run Xiaomi’s MiUI interface on top of Android 4.4.2. You can read all about the experience of using it on the Redmi Note in our review of that model. The Xiaomi Redmi Note 4G did not feel any different to use than the earlier model did, and users should be quite happy with the way this device handles everyday tasks. We had no trouble running common apps and light games. Our suite of benchmarks threw up a surprise, though. The Redmi Note 4G consistently performed just a little bit slower than the original Redmi Note did. We’ve seen devices with Qualcomm’s quad-core Snapdragon 400 and MediaTek’s octa-core MT6592 go head-to-head before, but never two that were so closely matched in all other regards. The MT6592 usually has an advantage in CPU-intensive tasks but loses out in the graphics department. However in this case, the Snapdragon 400 lagged behind across the board. We like the Redmi Note 4G, but we have to say that we liked its predecessor a bit more. The price tag is still extremely reasonable, but to be honest 4G isn’t widespread, affordable or compelling enough to make that Rs. 1,000 extra outlay worth it – not just yet, at least. This year should be very interesting in terms of 4G rollouts across the country, so if you have a long-term view in mind, there’s no problem at all in picking up this phone. For most people though, the slight reduction in performance and the loss of dual-SIM functionality will not be worth the tradeoff. Anyway, as it stands right now, the original Redmi Note is not available any longer. Xiaomi continues to rely on weekly online flash sales, and the chances of being able to snag one are slim, leading to considerable frustration. However, in the time since the Redmi Note launched, Micromax’s Yu Yureka has also hit the market. This 4G-capable 5.5-inch smartphone is not yet widely available but we were very impressed with it in our review. It’s also priced at par with the non-4G Redmi Note, giving buyers a very interesting alternative option.